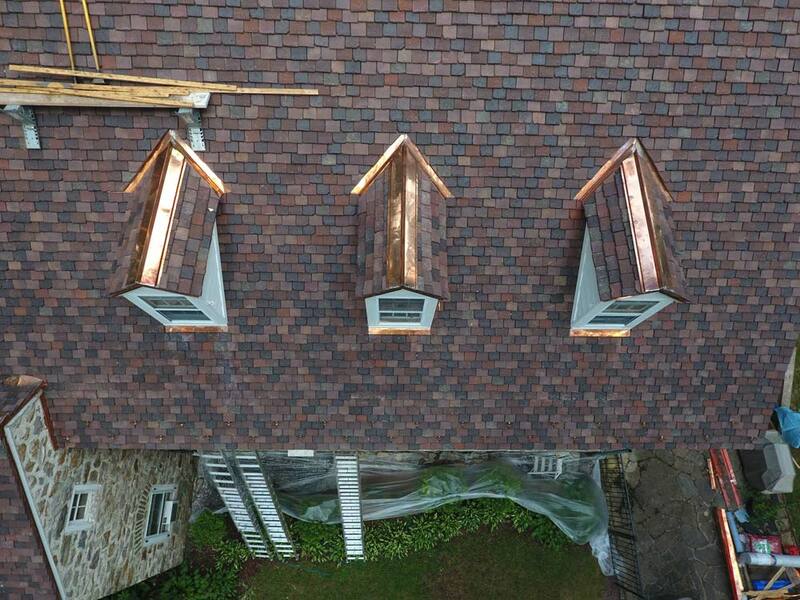 At Gillespie Contracting Inc we want our customers to have exactly what they want. 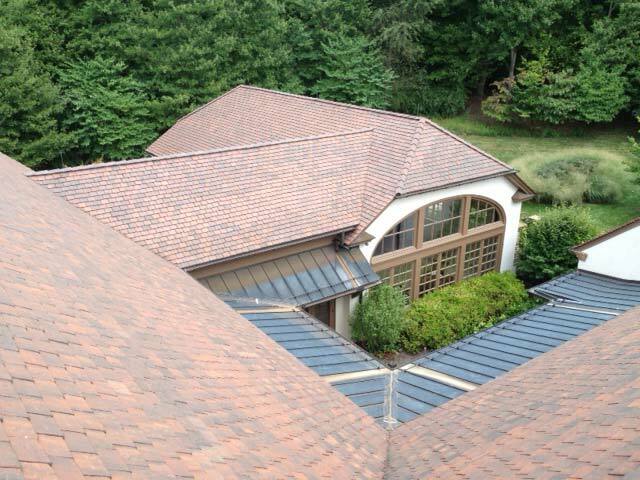 That’s why we offer a wide selection of roof tiles in various styles, colors, and materials. 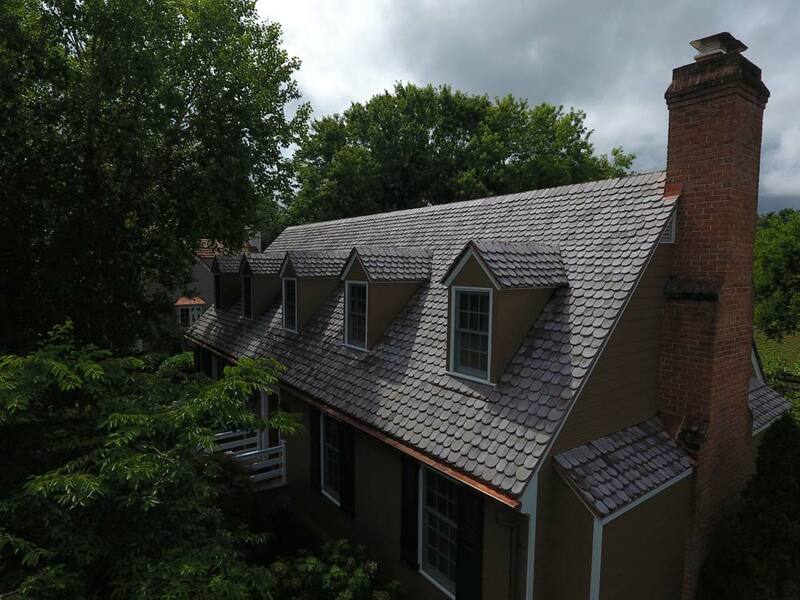 We are only too happy to talk you through some of the options allowing you to make an informed choice that is right for you and your property. 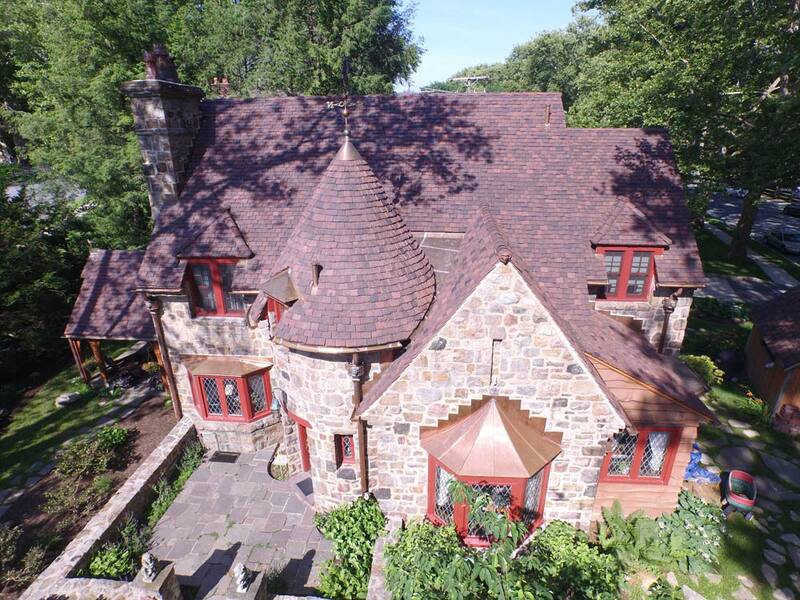 A world of magnificently beautiful clay tile roofs. 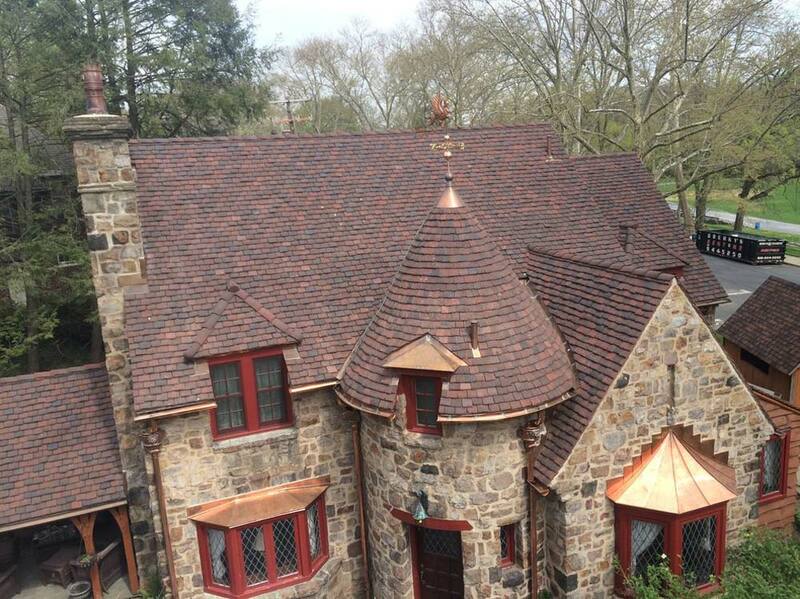 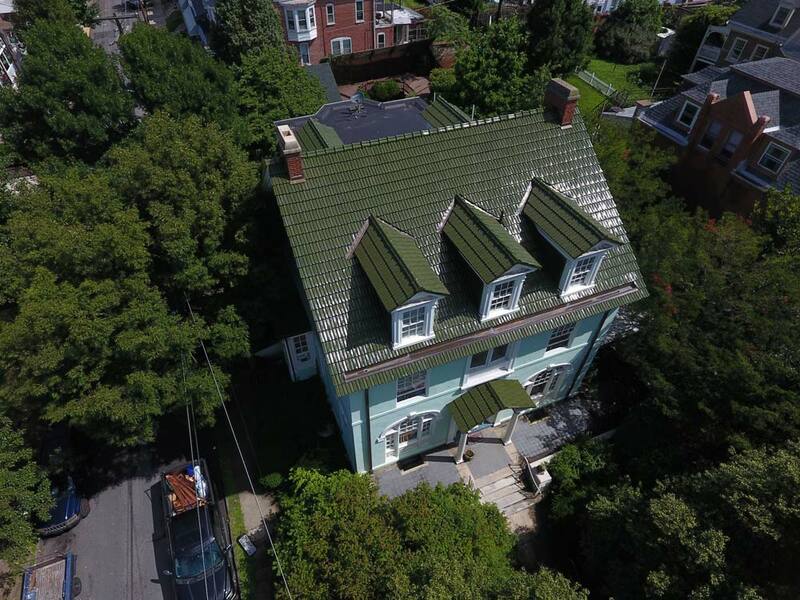 Northern Roof Tiles is North America’s premier importer of fine clay roofing tiles and have been in business for 27 years. 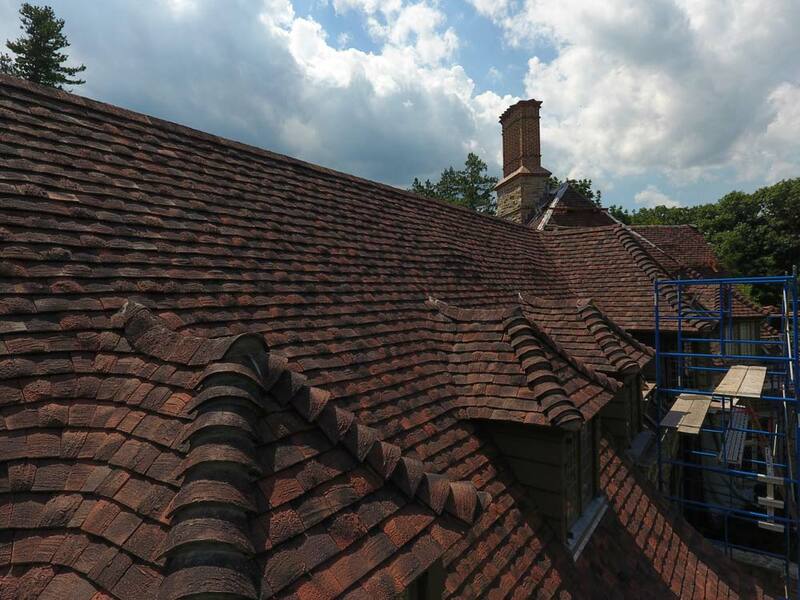 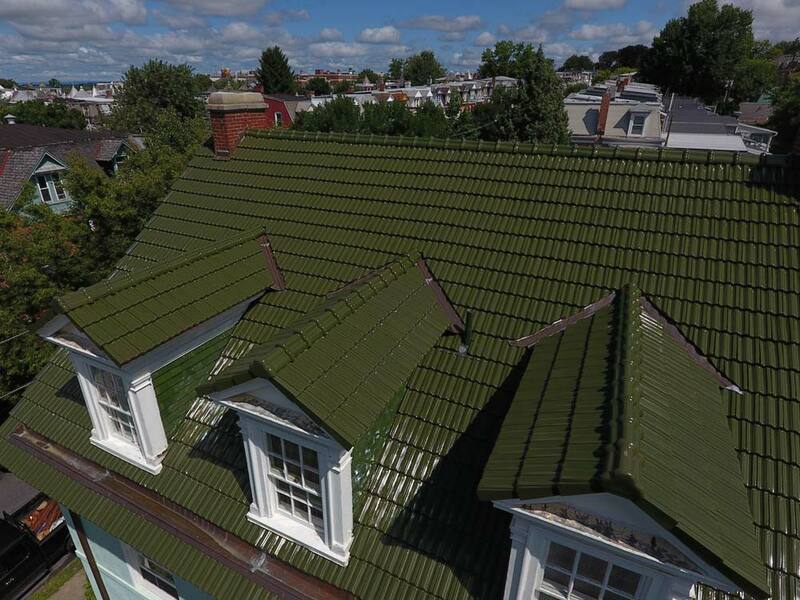 This brand is specialists in clay tile and know and understand all aspects of these roofs and understand the effects of the North’s ever changing weather patterns and the probable long term effects on a clay tile roof. 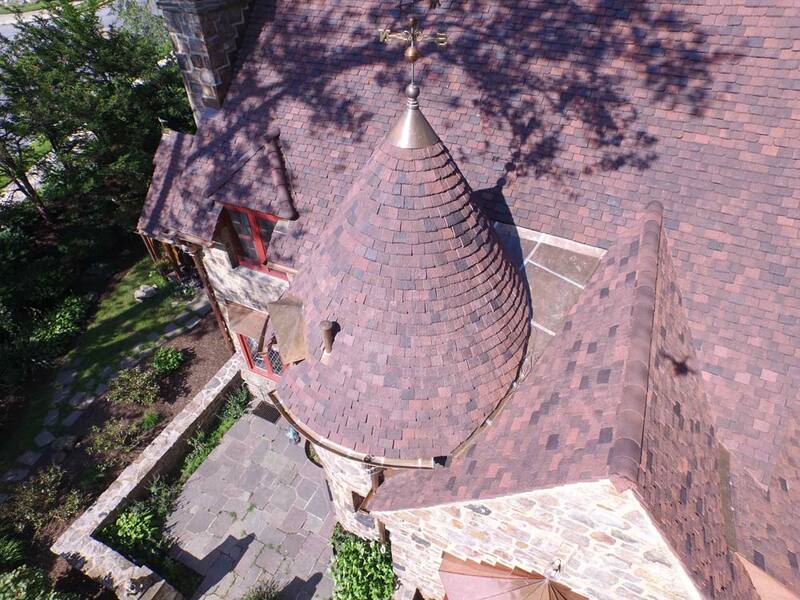 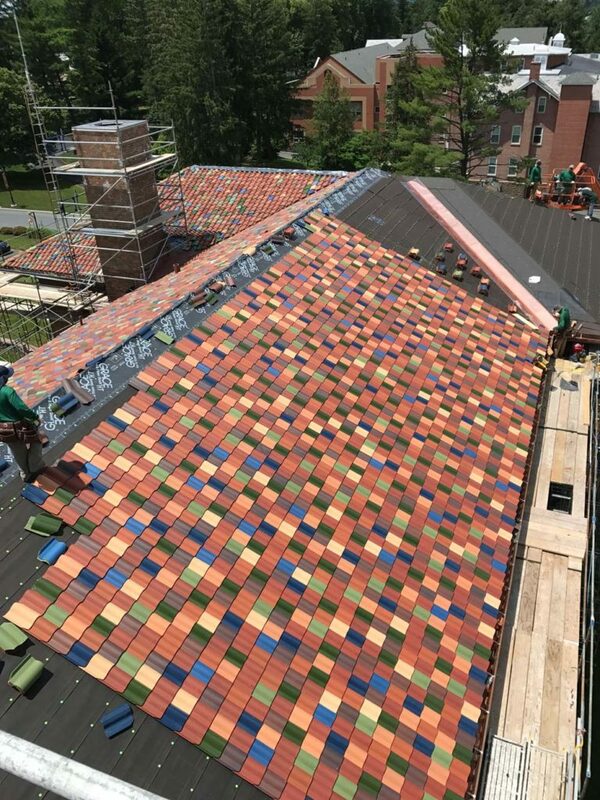 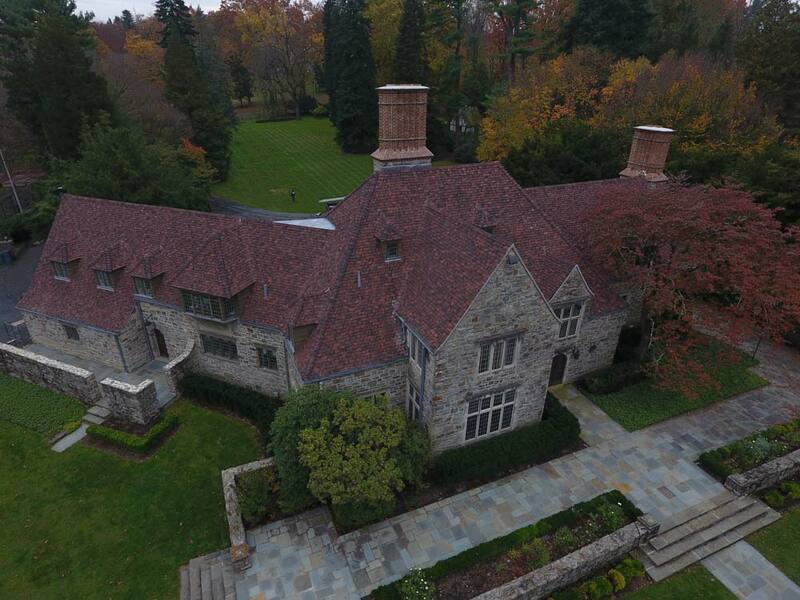 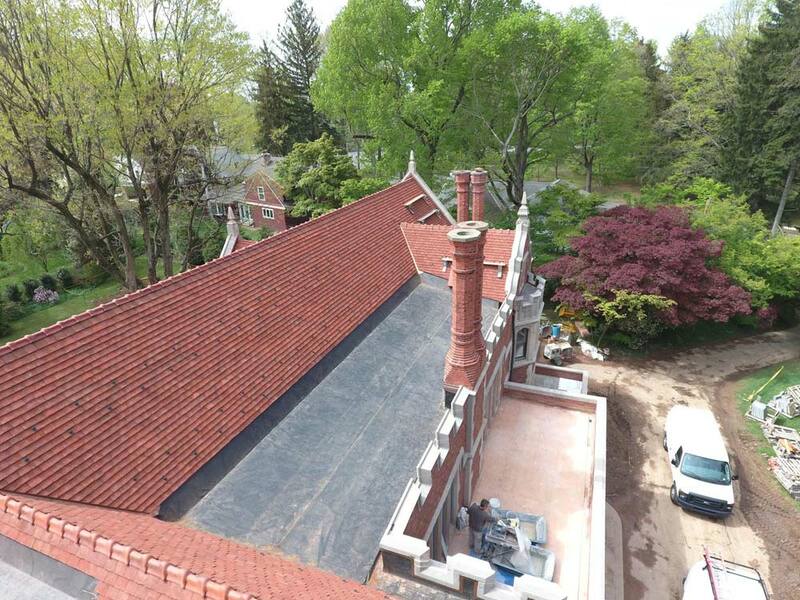 Ludowici Clay tiles are one of the most popular options offered by Gilespie Contracting Inc. 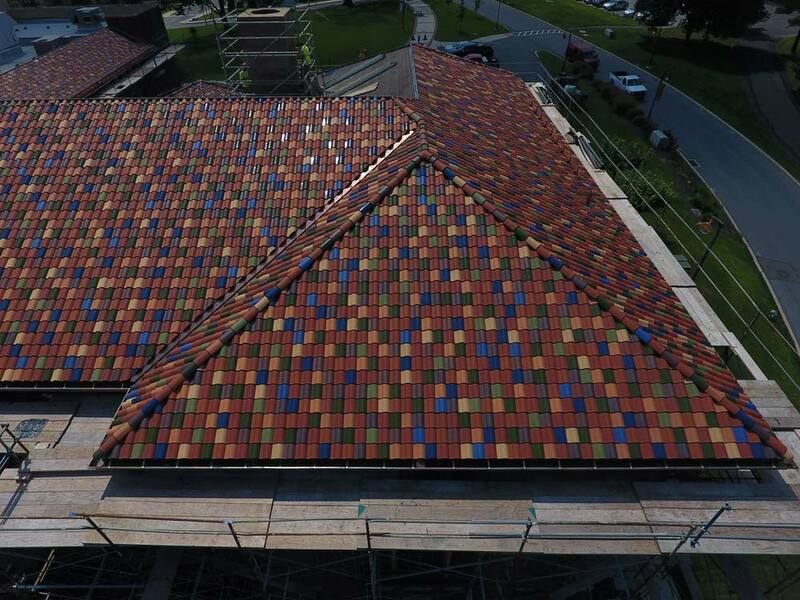 Since the 1900s Ludowici have been making high-quality terracotta tiles in a range of colors and styles. 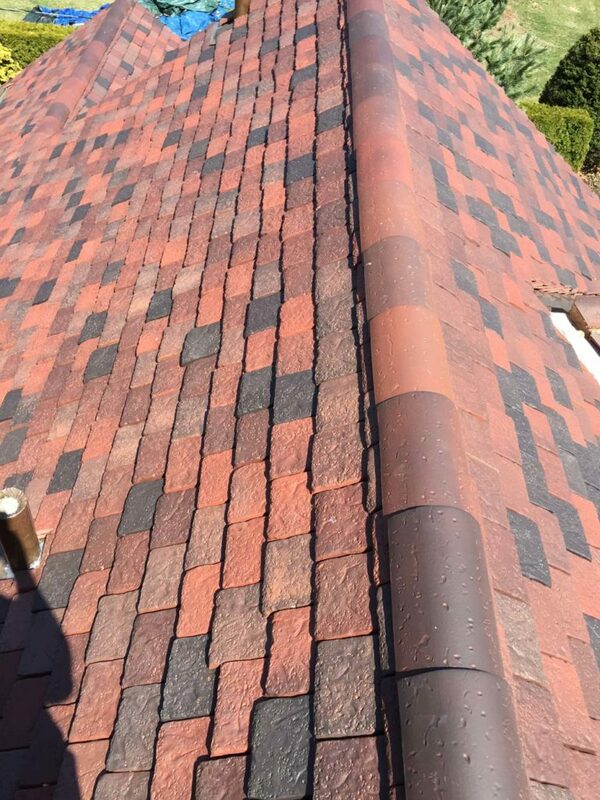 The tiles are highly durable with a lifespan of well over 100 years. 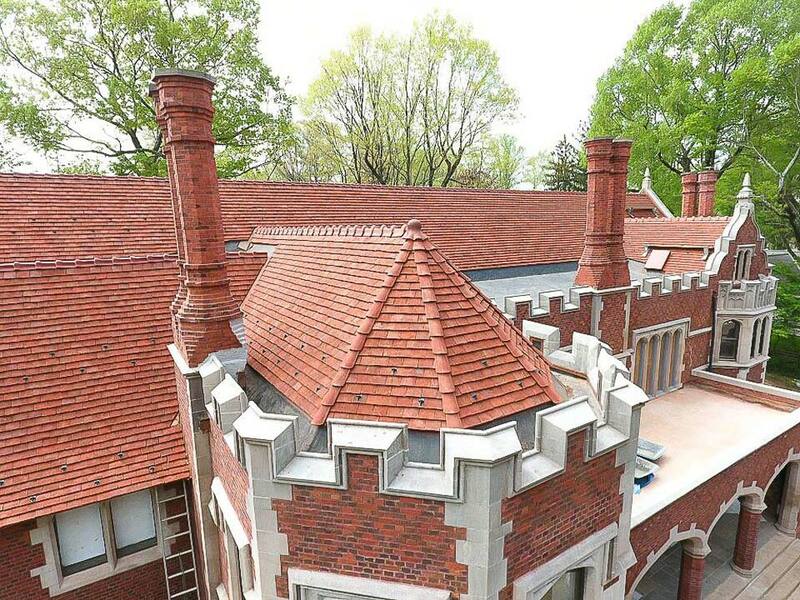 Hendricks tile’s are hand textured and been in business for almost 100 years! 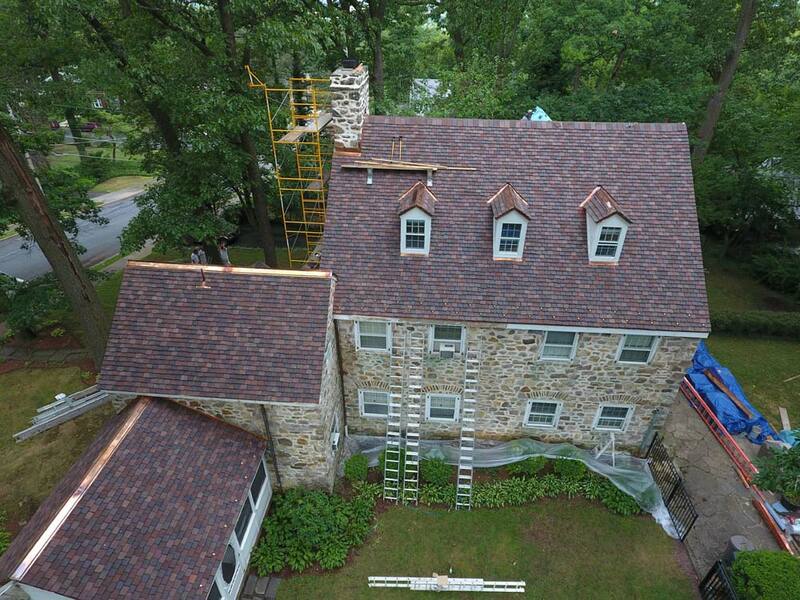 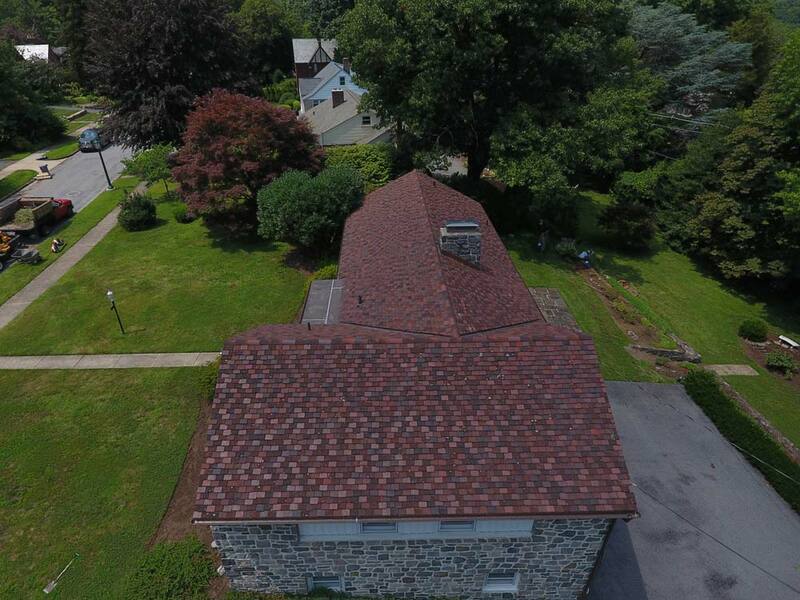 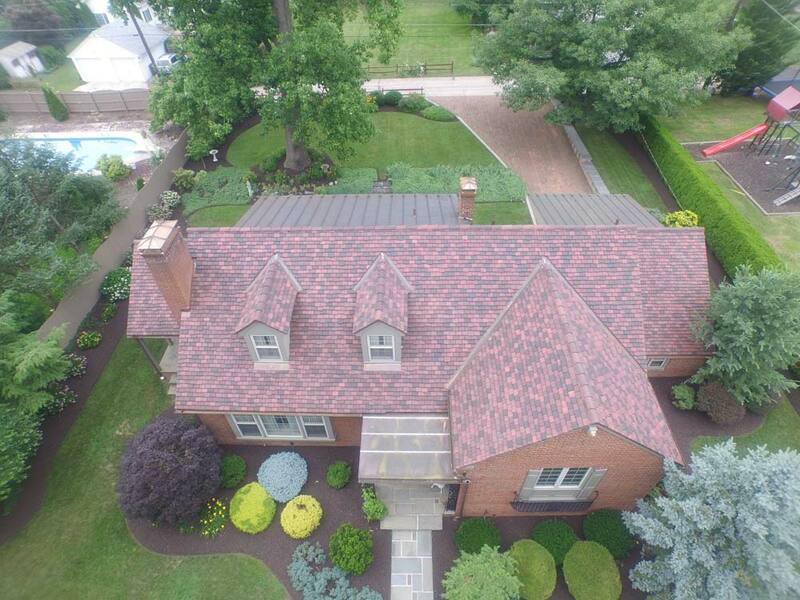 Since 1925 providing the ultimate quality and uniqueness in the custom roofing industry.